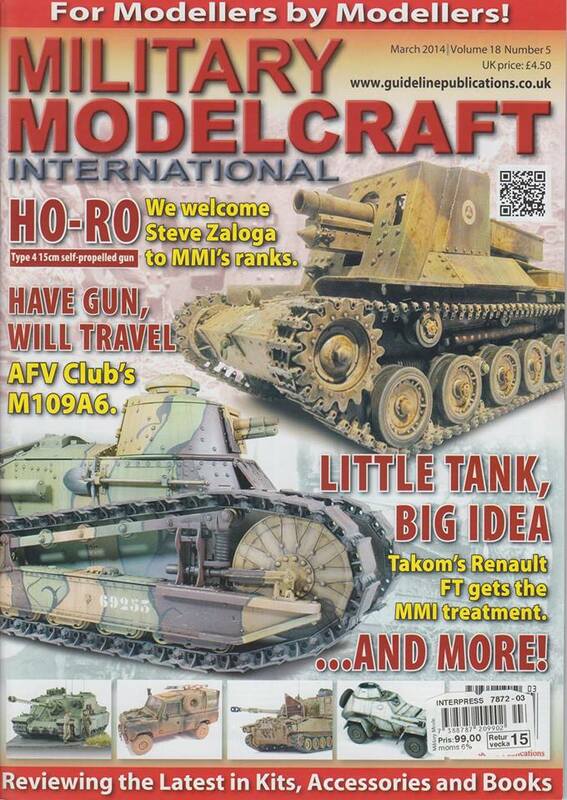 We are back in Military Modelcraft International! 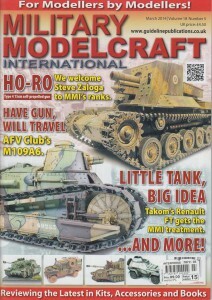 The March issue contains an article on C4-Open 2013. Perhaps this will make up your mind about going to C4-Open this fall. C U @ C4 2014!